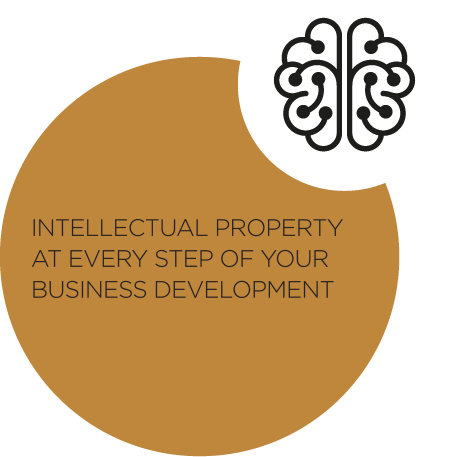 ARENAIRE law firm works on all issues related to intellectual property law (copyrights, designs rights, patents, trademarks, appellations), new technologies (software, IT contracts, domain names, personal data, etc. ), and unfair and parasitic competition. LEGAL SUPPORT: drawing up all deeds and contracts needed for the exploitation of your intellectual property rights and/or in relation to new technologies. ADVISING AND HELPING TAKE A DECISION: elaborating global strategies aimed at protecting upstream intellectual property rights. LITIGATION: taking over all the proceedings in relation to intellectual property law, new technologies or unfair and parasitic competition (civil, commercial, customs and criminal), from organising seizure operations for counterfeiting or report operations, up to the execution of legal decisions.